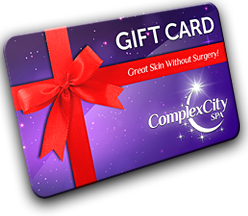 If you are looking for a spa that you can go to, you should consider ComplexCity Spa. 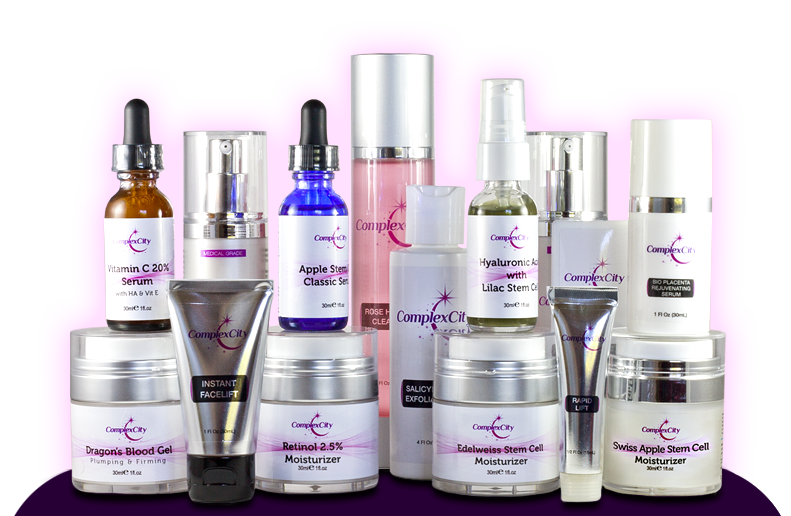 This is a company that will definitely help you resolve any beauty concern that you may have. Whether you need to get a facial, full-body treatment, or if you would like to try the permanent makeup, you can talk to representatives about setting an appointment. Once you have done that, you will then have the ability to feel confident about going in public. You will look and feel your best courtesy of the many treatments offered by ComplexCity Spa in Palm Beach County Florida.